Many solutions to improve the quality of healthcare and lower costs are effectively hidden in plain sight at the state level. The National Governors Association and the National Academy of Medicine, funded by the Center, identified promising state-based innovations that can potentially be replicated. The three organizations released an online resource to highlight those opportunities for healthcare improvement. 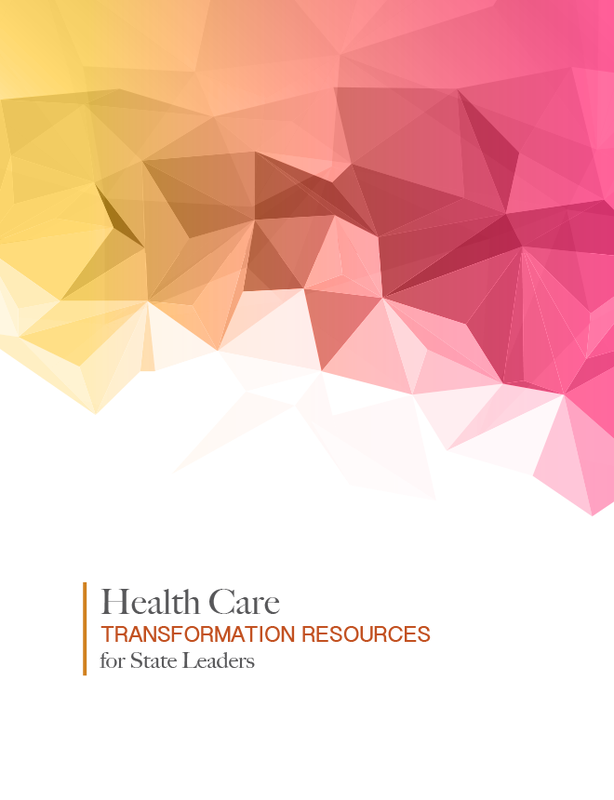 The resource, titled “Health Care Transformation Resources for State Leaders,” was developed after a series of governor-sponsored healthcare events held in Alabama, Pennsylvania, Tennessee, Virginia, and Wisconsin. Governors convened public and private stakeholders to discuss common opportunities to improve healthcare outcomes and lower costs. The interactive online hub highlights specific and proven ways states have transformed their healthcare systems, such as leveraging data to improve healthcare performance; linking physical and behavioral health in the delivery of care; combating heroin and prescription drug abuse; improving rural health and workplace planning; and adopting new models to improve how healthcare is delivered and paid for. A series of case studies outline the steps policymakers took to implement reforms and the outcomes that resulted. National Governors Association and National Academy of Medicine identify key priority areas and proven solutions for states to improve the value of healthcare.